Goods arrived as expected in two consignments, both delivered quickly and safely. Progress information on the order was regularly updated and everything went very smoothly. All in all a very pleasant experience, Thank you very much Bimble Solar & your couriers, if I need anything else I'll not hesitate to purchase from you again. Introducing our new aluminium tilting brackets as a cheaper option to maximise the power from your solar panels. We've used marine grade aluminium (5083) to reduce costs yet retain strength, removed the chain whilst leaving the hole so the panel can be secured to the bracket & have used marine grade stainless steel hex bolts instead of anti tamper ones - all of this has enabled us to reduce the price to £45 a pair. We've also removed the slot so that although they still swivel they no longer tilt or fold flat to your roof however, this modification means that extra panels can be supported using just one additional upright, so a two panel bracket system can be yours from just £67.50 and further panels added & supported for from £22.50 per panel. We supply an additional hex bolt to support the middle panels. Although our other brackets are a superior, more secure solution these new brackets offer a cheaper solution to maximise your panels output throughout the year. 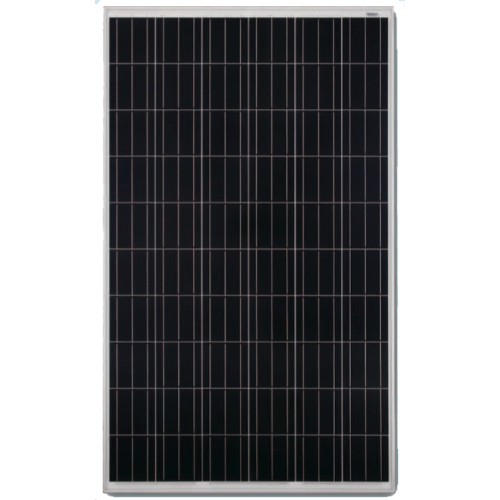 Listing is for 1 mounting bracket, you must order 2 for mounting one solar panel or 3 for mounting two panels.